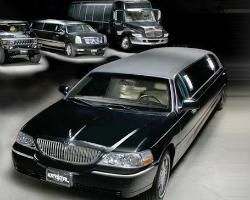 True to their name, Elite Limousine strives to put the elite quality back into the limousine experience. 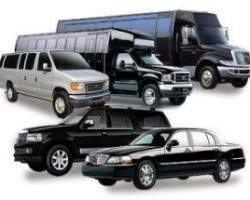 Amongst all of the limo services in Tucson they stand out by specializing in every form of transportation. Whether you need their services for private parties, a night out on the town or a spectacular wedding celebration then they have a deluxe vehicle for you. Their service is simple, easy to book, impeccably friendly and most importantly, affordable. Which means that ideal wedding transportation can fit into any budget. Whether you want the class of a car from makers like Rolls Royce or the luxury of a classic limousine, Global Limos can provide the perfect car for your wedding. This company has all of the options you could ever want including sedans, SUVs, buses, limos and exotic cars. There is not company more dedicated to their customers than this one. They will decorate the interior of the vehicle as you would like and will even provide light refreshments for your journey so you can sit back and enjoy the ride. 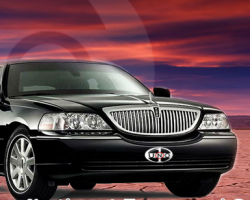 Driver Elite is the premier luxury car service in Tucson and in all of Arizona. This company meets the needs of their clients in any and every way possible. Whether you need a lift to the airport or would like sophisticated travel on your wedding day, Driver Elite has professional chauffeurs for any occasion. There is nothing better than arriving to a special occasion in an elegant and chic car. You will be able to relax in the back while the driver worries about getting you to your destination on time. 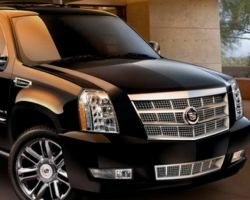 Beginning with a simple Tucson limo service this company has expanded to offer fantastic extras and services. Gold Star Limo & Town Car now provides some of the most fascinating day trips, tours and wine tasting experiences that are quickly becoming famous throughout the state. Not only have they focused their services on tours but now offer the best airport transportation around and have been rated number one for professional customer service. This expansion has come because of their flawless chauffeur service as well as their amazingly competitive prices. A&A Transportation originally focused on airport transfers but as their fleet grew so did their available services. Now if you are looking for prom limos, a decked out party bus or a stretch limo for you to drive away as newlyweds then they are the number one company for you. Their extremely high level of professionalism and the quality of their vehicles means they do not come cheap. 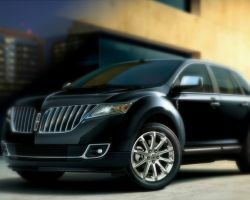 They do however offer a great deal more for their rates than many other limo companies with good old-fashioned customer service and reliable transportation. When you are planning a special event or occasion, the transportation often gets put off until the end of the planning process. Whether you have planned ahead or wait until the last minute, Premier Transportation has you covered for all of your luxury travel needs. With a range of luxurious limousines and vehicles to choose from, you will be travelling in a sleek car that suits your needs. Don’t worry about getting to your event on time or getting home safely, let these professionals take care of everything. 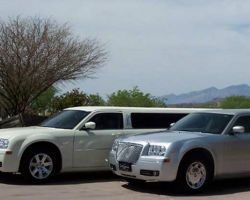 As a family owned and operated business, Uno Transportation takes pride in being the most reliable company providing limo rentals in Tucson, AZ. 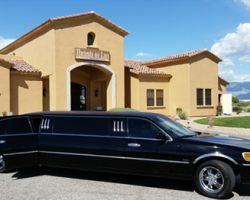 They offer the most luxurious transport for visitors to the state as well as born and bred Arizonan couples looking for that perfect wedding town car. At Uno Transportation their promise is always: the safest, quickest and most comfortable ride of your life. Their chauffeur selection process complements this and is why they prize discreet, dedicated and knowledgeable drivers to provide the best experience possible.